Mumbai: Young adults in Indian cities are blissfully unaware of the dangers of obesity, a survey report here said Wednesday. “The problem is a serious one as over 58 percent of young adults do not consider obesity as a disease and thus have a casual approach about the problem,” said bariatric surgeon Jayashree Todkar, who conducted the survey in collaboration with Hiranandani Hospital. 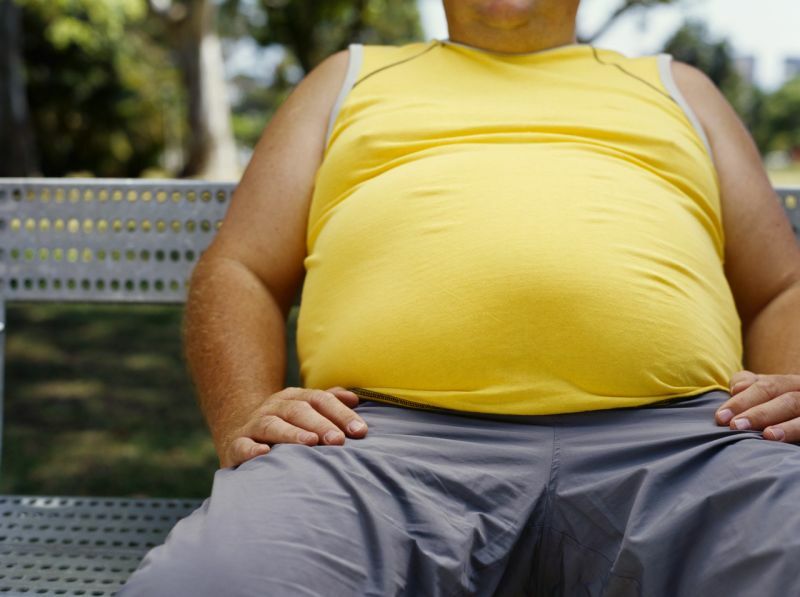 According to the survey, 70 percent of the concerned population has a family history of obesity. It also stated that the urban, young population lacks awareness about the disease. “Only 28 percent of the total population know the scientific definition of obesity and the health hazards associated with it,” the report said. The survey report was an outcome of a sample size of 9,670 youngsters from 10 city-based colleges. “The most worrisome fact is that the young, Indian male population does not view obesity as a health hazard, but view it only as a matter of size and shape. A meagre 6 percent of the young Indian population is involved in some kind of physical activity,” Todkar added. Next Post How memory loss is inherited ?